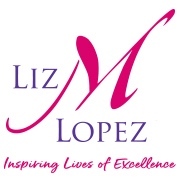 Liz M Lopez is an experienced Business Consultant and Coach who is dedicated to promoting the success of others. Liz guides Professionals, Business Owners, Entrepreneurs, and Corporate Groups to establish their brand, communicate their value, and engage their target market. In the corporate space, Liz works with professionals and executives who are focused on career growth. She develops professional branding packages that include custom resumes, targeted cover letters, and strategically crafted LinkedIn profiles. 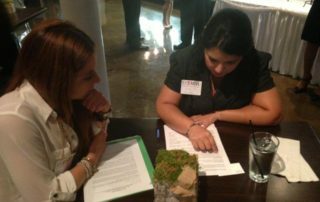 These well-rounded professional branding packages allow her clients to stand out in the job market and build their career with confidence. 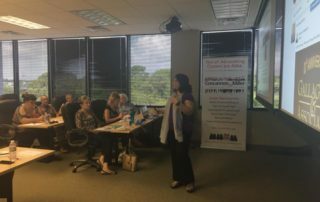 In the entrepreneurial world, Liz consults with business owners and entrepreneurs on building their value proposition, crafting a unique message, and the best ways to put that message in the market. She coaches clients on mindset, strategy, and execution so they can overcome barriers and achieve new levels of success. 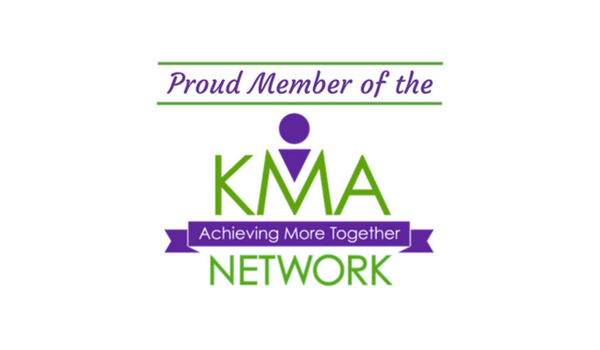 She also facilitates business mastermind groups through the Keystone Mastermind Alliance. 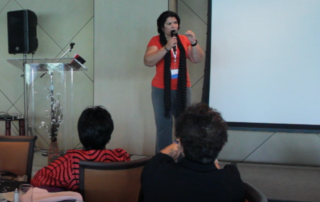 An enthusiastic speaker, Liz, is well-received by corporate and business audiences. 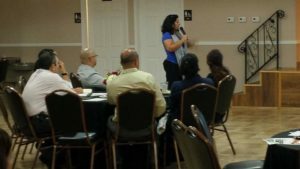 She facilitates workshops, business training, and delivers keynote presentations that cover every step of building a successful business or career. She is in high-demand for her expertise in LinkedIn Marketing. 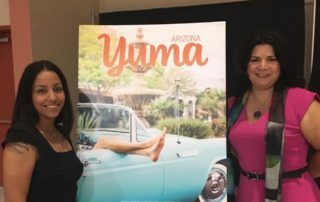 As much as she enjoys the writing and the training, the best reward is seeing her clients become successful. Liz is an avid networker 100% dedicated to promoting the success of others. Please visit her LinkedIn profile to learn more and see testimonials, or contact Liz to discuss your business growth needs. To learn about upcoming workshops and presentations, please see the events page. On a personal note, Liz Lopez is a long-time runner and a newbie triathlete (send me racing tips!). She also enjoys a good T-Rex jokes.